Medical advancements mean we’re living longer than ever before – but with ever-growing numbers of Brits over the age of 65 living alone, loneliness and isolation are a real concern. GenieConnect® is the UK’s first companion robot managed service for older and vulnerable adults. Affordable monthly payments include one-to-one video or audio chats to our friendly health and wellbeing support team. We’re looking for people to help us trial GenieConnect in their home. 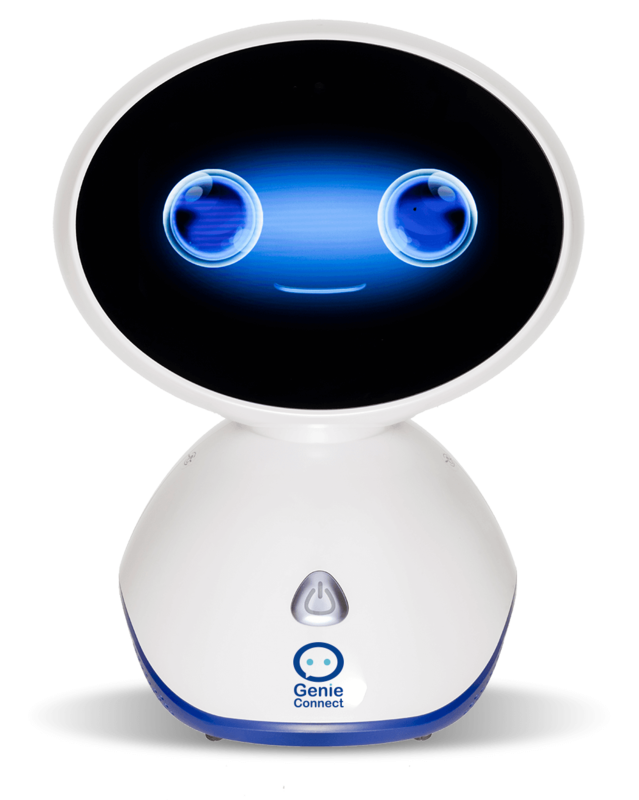 Using friendly, intuitive voice-enabled robotic technology, GenieConnect® offers companionship, connection and support for an affordable monthly fee, which includes a full managed service. This cutting edge technology has been designed to reduce loneliness, increase independence and help older people to live in their own homes for longer. 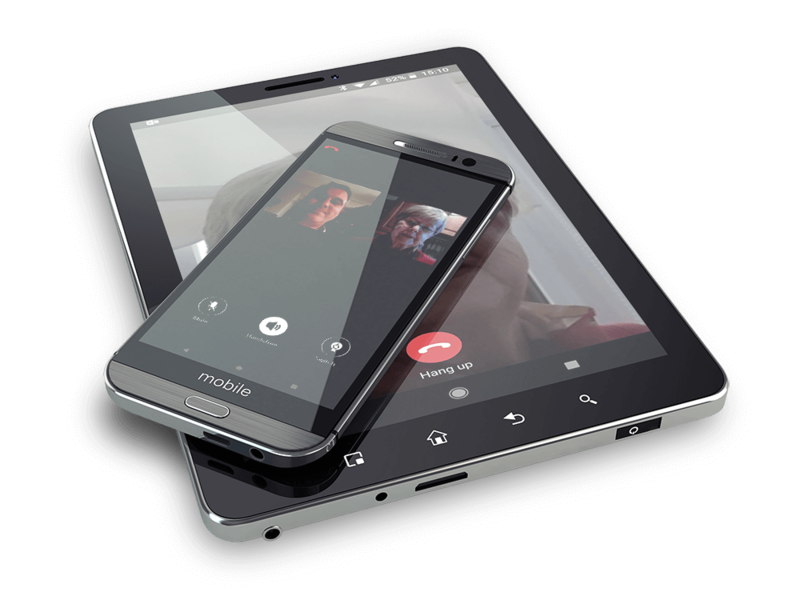 Chat to friends, family, or our experienced health and wellbeing team with a Genie video or audio call – no need for a smartphone, tablet or computer.